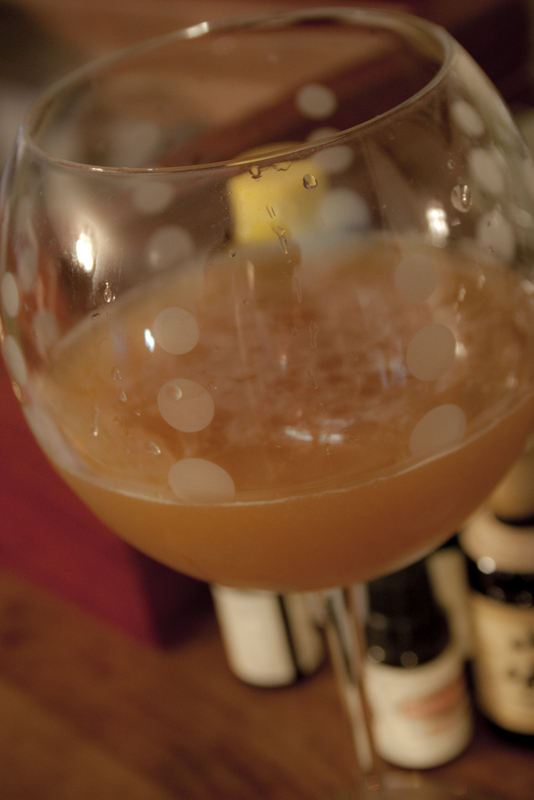 Another pre-Prohibition cocktail, the Prestoman utilizes those ever-popular spirits from the era – brandy and absinthe. Also much like the pre-Prohibition era, it’s full of booze. Combine the ingredients in a cocktail shaker filled with crushed ice. Shake well until well mixed, about 30 seconds. Strain into a chilled goblet and garnish with an orange twist.